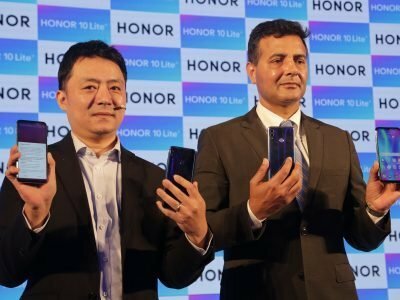 As we all know Honor is sub-brand of Huawei , so they launched most eagerly awaited high performance device Honor Play that aims to deliver highest performance ; Honor Play is equipped with the flagship Kirin 970 AI processor with NPU “Neural processing unit” that specialises in the accelerating machine learning algorithms to perform AI tasks. in this phone GPU turbo is able to accelerate performance by optimizing the software as well as hardware resources . with the GPU Turbo , graphics processing efficiency is improved ; this is beneficial since graphically demanding operations typically consumed battery quickly. The gaming experience is AI enabled for total immersion. this 4D gaming experience includes not only graphics and 3D audio effects , but AI vibration customised games and matched to in-game objections and scenarios. 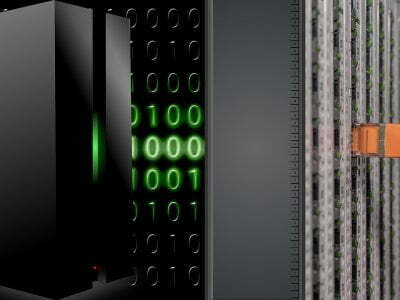 RAM & Storage: The smartphone comes with a hybrid dual-SIM configuration. and this latest smartphone of Honor comes with 4GB/6GB RAM and the internal storage of the phone is 64GB. The internal storage of the phone is expandable via microSD card up to 256GB. Camera Specifications: Talking about the camera specifications of the phone,The rear camera of the phone comes with PDAF and LED flash. 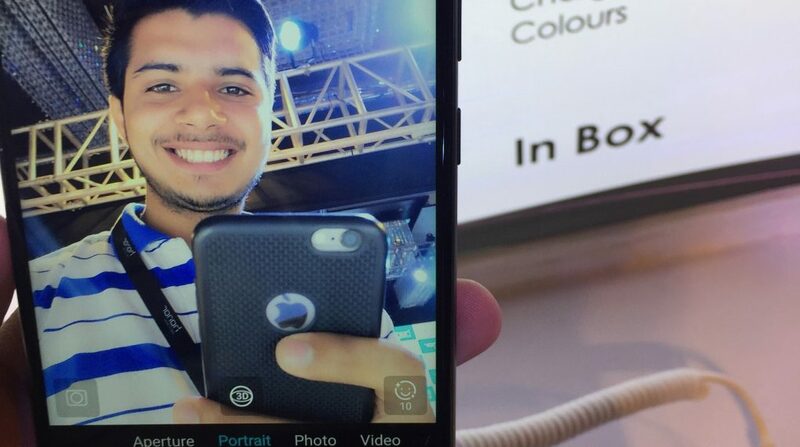 On the front for selfies and video calling, there is a 16MP camera. Honor Play comes with a dual rear camera at back. The rear camera of the phone comes with a 16MP primary sensor and a 2MP secondary sensor. Battery & Other Features: The smartphone is comes up with a 3750mAh battery. 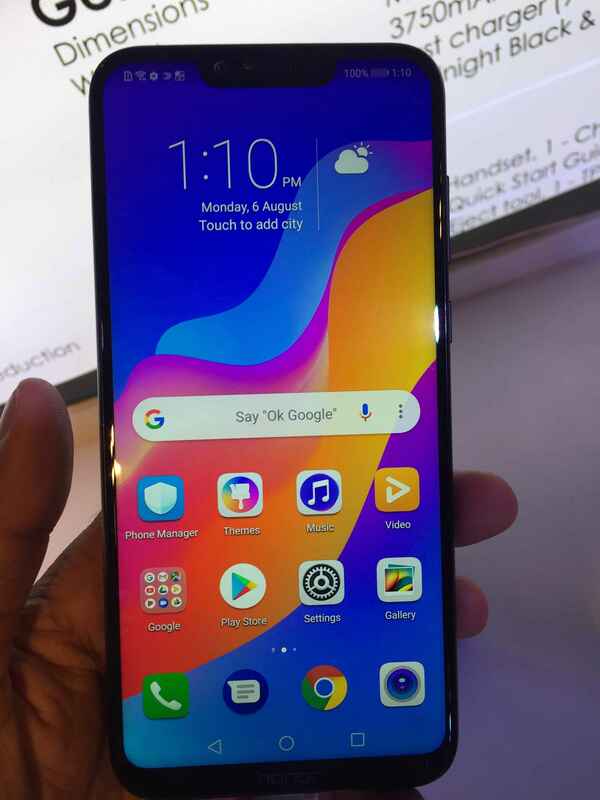 At the back panel of the phone, there is a fingerprint sensor. Connectivity options on the phone include 4G VoLTE, etc . 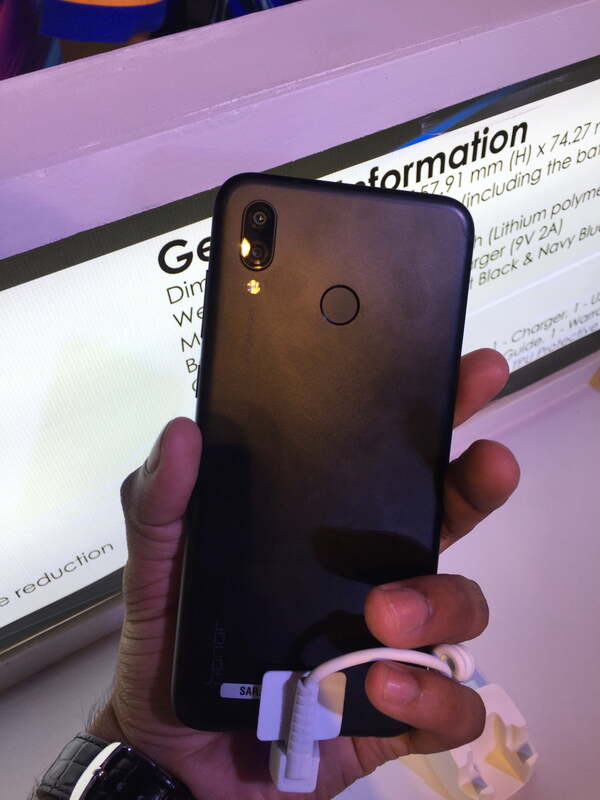 The Honor Play has been launched in India at a starting price of Rs 19,999 for the base 4GB RAM and 64GB storage version, going all the way to Rs 23,999 for the top-end 6GB RAM and 64GB storage version. 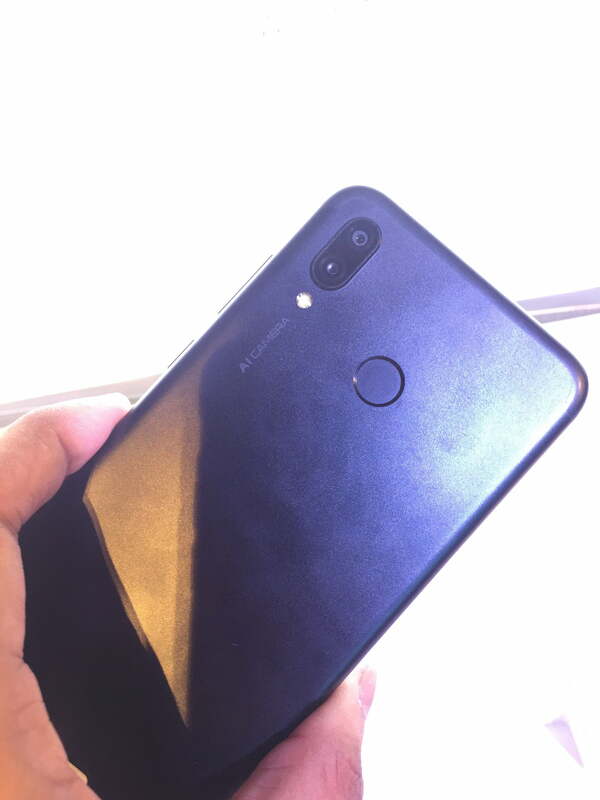 The Honor Play will be available in two colours: blue and black .